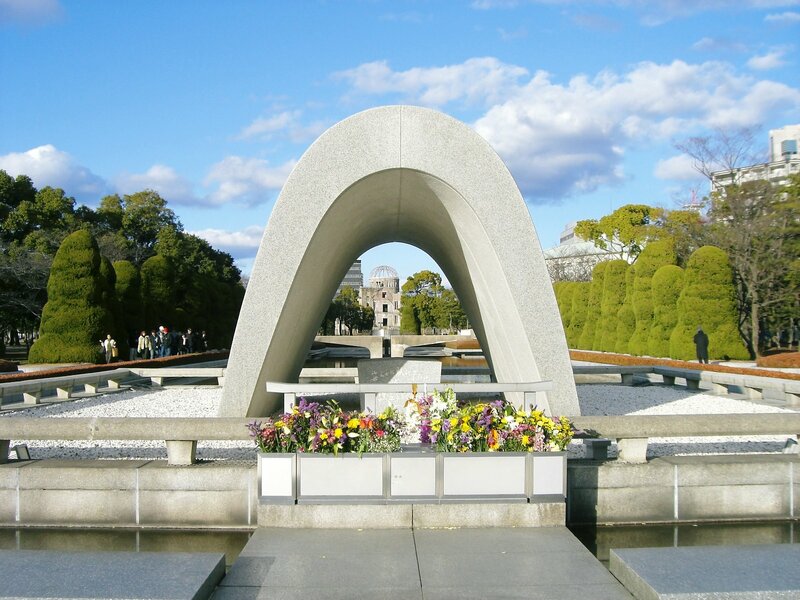 The venue of the expo held in Suita-shi, Osaka in 1970 was opened as “Expo’70 Commemorative Park” two years after its end. 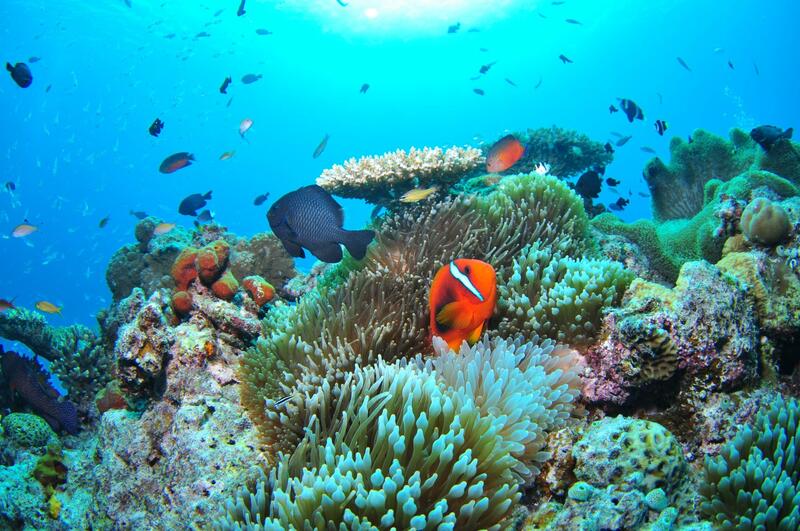 It is loved by many people still now. 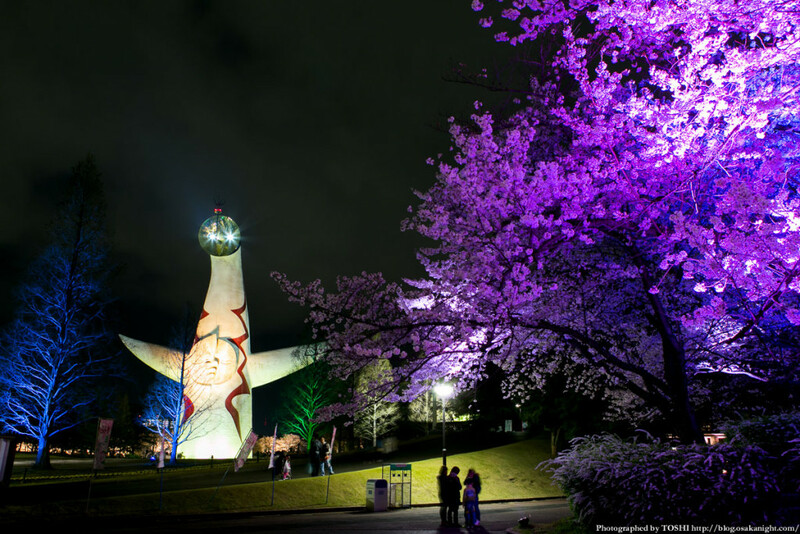 There are many highlights, such as “Taiyo no To” (Tower of the Sun) the Japanese garden, many events are also held and both adults and children can enjoy them, and many tourist visit every year. 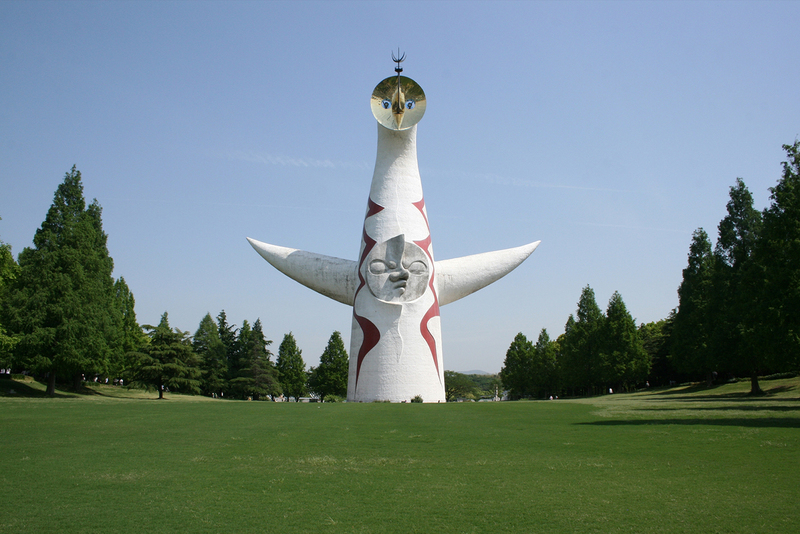 Speaking of “Expo ‘70”, it might be said this famous “Tower of the Sun” is the masterpiece of Taro Okamoto. You can see it in front, shortly after entering from the entrance of Expo ’70 Commemorative Park. 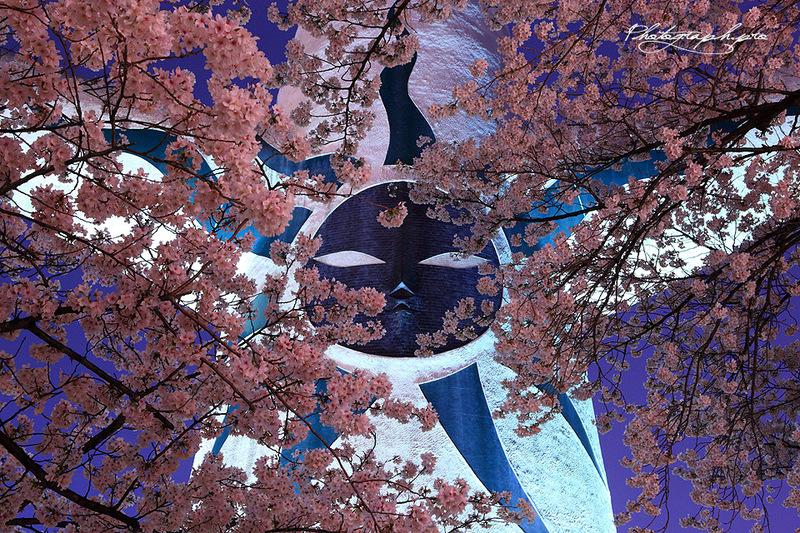 It may be better to call big statue this tower that has about 70 m in height. 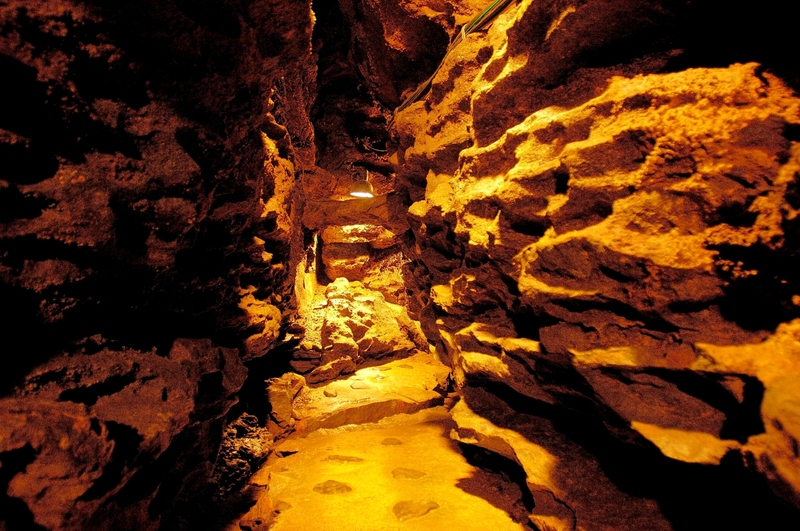 The inside of it being hollow, and was used as an exhibition hall at the time of expo holding. The daring psychedelic design at the time attracted public attention. There are the three faces called the “Face of Gold” which symbolizes the future, the “Face of Sun” showing the present, and the “Face of Black Sun” which drawn on and the back side of the tower shows the past. Seemingly, it will be connected with Amaterasu Omikami (the Sun Goddess) if each meaning is followed. Through the past, the present, the future, the grandeur is not lost as a symbol of the energy of everything even if 40 years or more pass. The pavilion used by the expo was abolished after the expo closing. 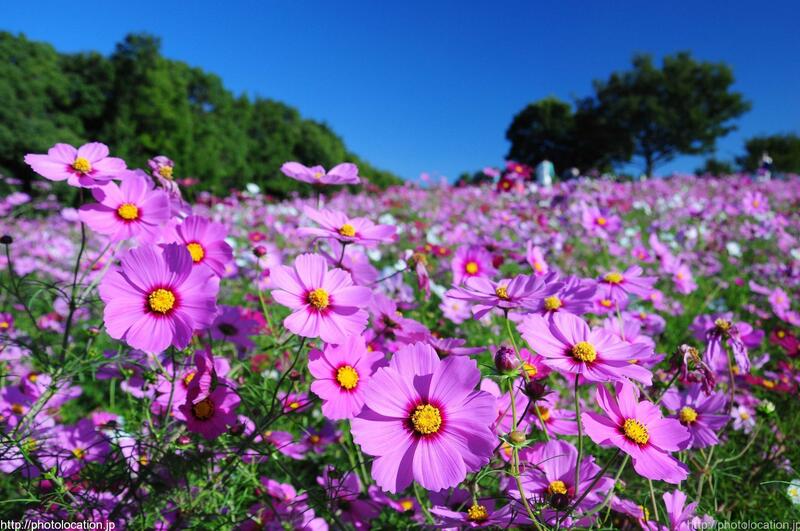 On the ruins, the forest which plants a tree and a flower, and reproduced is the “Natural and Cultural Park”. From the woods of the west side of the “Tower of the Sun”, it is a design which inclines gently-sloping. A lawn is planted on the east side of the tower, and the atmospheres of the plain are created. 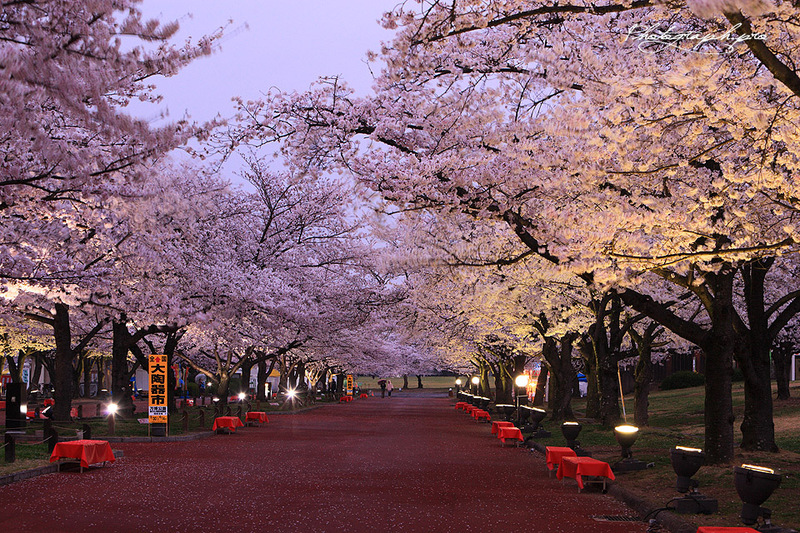 Most sites of Expo’70 Commemorative Park are occupied by the “Japanese Garden” and the “Natural and Cultural Park”. These two gardens are good to enjoy walk. You can enjoy the course that matched yourself looking at the map for the walk. When coming here, it is convenient if you use Osaka-Monorail. *There are some charged facilities. Please refer to official site.